Also, Holter monitoring devices are affected by electrical devices such as microwave, metal detectors, electric blankets, magnets, and electric razors. 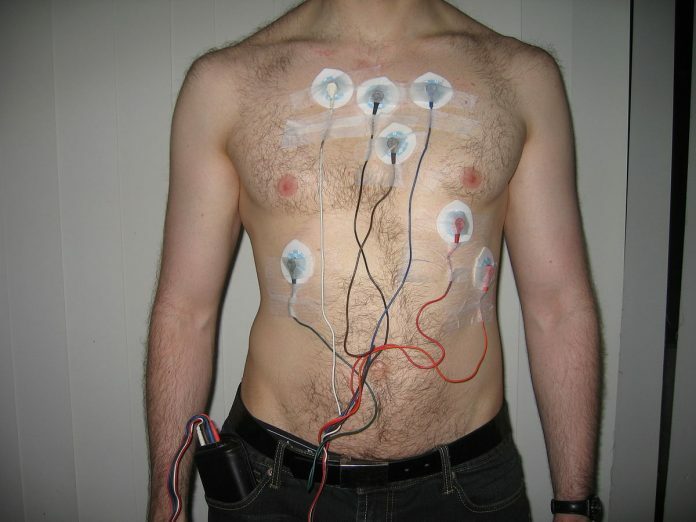 So, patients should avoid getting into contact with electrical devices when wearing a Holter monitor as they can interfere with the signals from the electrodes. It is also essential to keep phones and any portable devices at least six inches away from the monitoring device.